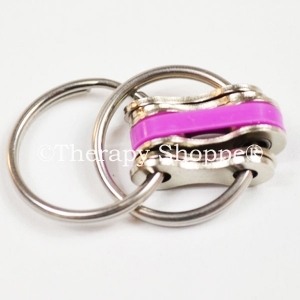 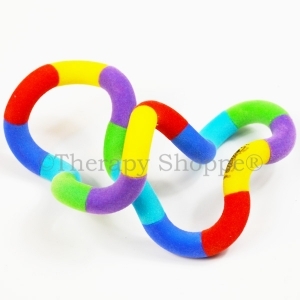 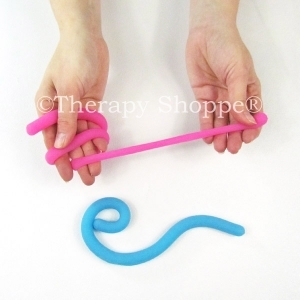 Restless fingers love these stretchy, loop-shaped fidget coils on a keychain that attach to backpacks, belt loops, or our Twiddle Fiddle™ Weighted Lap Pads! 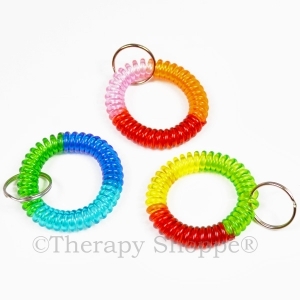 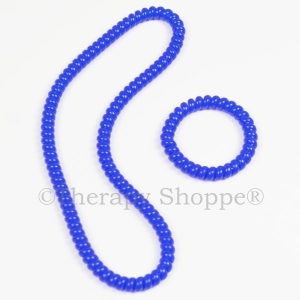 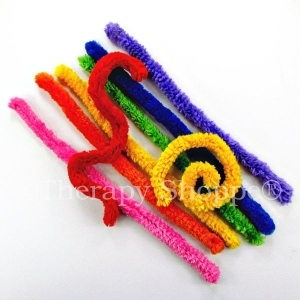 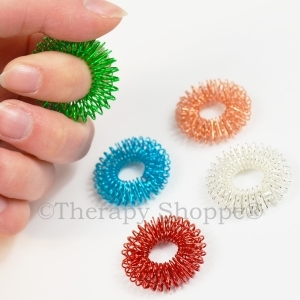 Crazy Coiler Fidgets are premium-quality, no-scent coil fidgets in shimmering, tri-tone colors. 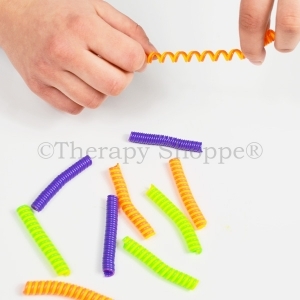 A great take-everywhere self-regulation sensory tool. 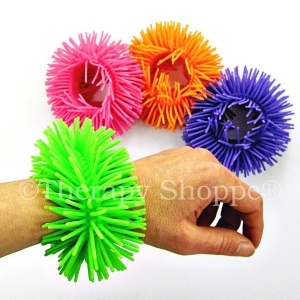 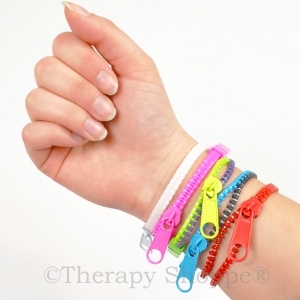 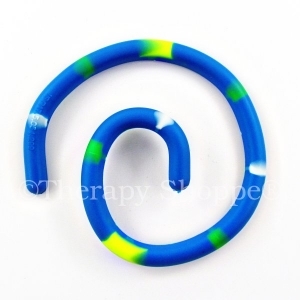 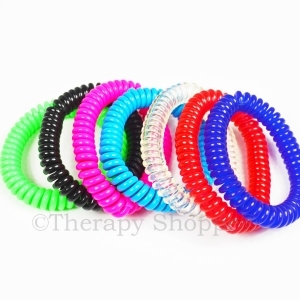 Also makes a wonderful silent classroom fidget you can wear on your wrist like a bracelet! 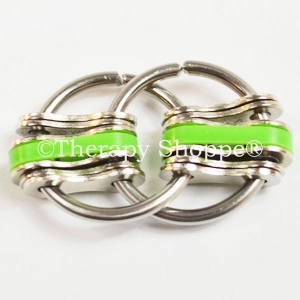 *Crazy Coiler Fidget Bracelets are sold individually.